Brigadeiro is a chocolate truffle originating in the diverse country of Brazil. 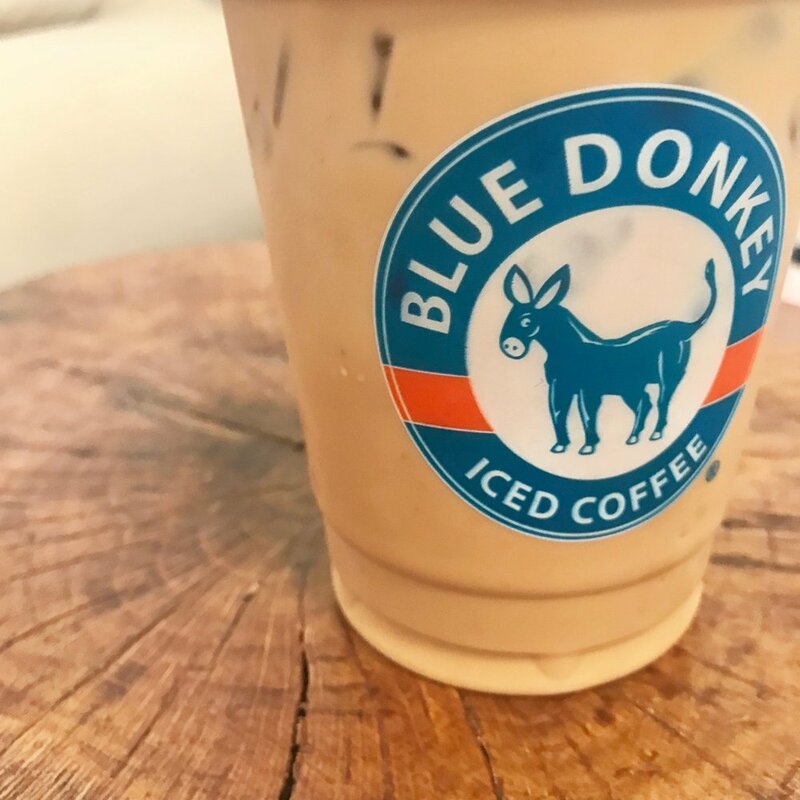 This drink is made with 100% organic NON-GMO Cocoa, Craft Brewed Blue Donkey Coffee, and Non-Homogenized Milk. Truly a splendid 100% natural treat.